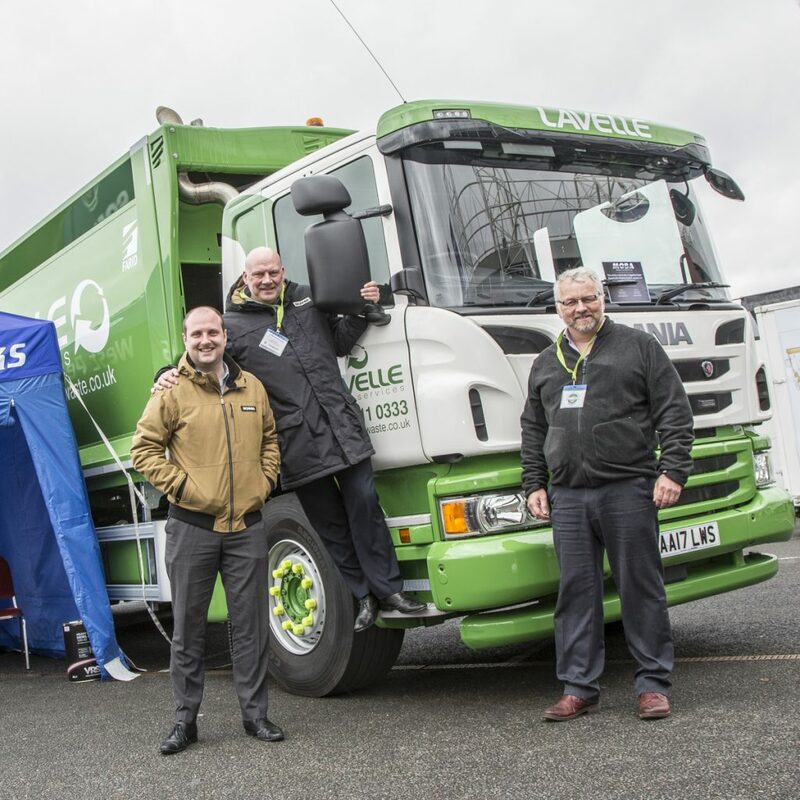 The leading one-day exhibition for the recycling, waste and skip hire industries in the UK & Ireland has been confirmed for the Warwickshire Event Centre, Leamington Spa, this summer. A thousand visitors from all over the country will converge on Leamington Spa on Thursday July 5th, when fifty companies will be displaying the latest commercial equipment and technology from the fast-growing sector at WASTE’18. Visitors can pre-register for the free event, and there will be opportunities to view cutting edge new recycling products, money saving IT software packages, and a variety of waste sorting specialist equipment designed for small and medium companies. Now in its’ fifth year, WASTE’18 has relocated from Manchester to Warwickshire because of the county’s outstanding accessibility and the impressive reputation of the Warwickshire Event Centre as a leading exhibition destination. “We chose the Warwickshire Event Centre because of the location, quality of the venue, and the fact staff at the venue clearly knew their market and had experience of similar events. It’s a free event aimed at everyone from council recycling staff and small skip hire operators to major recycling companies with sites all over the country. WASTE ’18 will include metal and magnetic professionals, including major sponsors Bunting Magnetics and Master Magnets, who recently introduced a game-changing stainless steel separator. As visitors enter the WEC main doors at WASTE ’18, they will be greeted by website and online specialists Web.com, while Elite Video Systems will be delivering security- related solutions. The exhibition will also bring together leading tyre distributor SETCO Solid Tire(CORRECT) Limited and rubber and rim specialists Tyre Boss. For more details of how to register as a visitor or to exhibit visit: www.wastexpo.co.uk or contact Andrew Gold directly on 0161 482 6220.